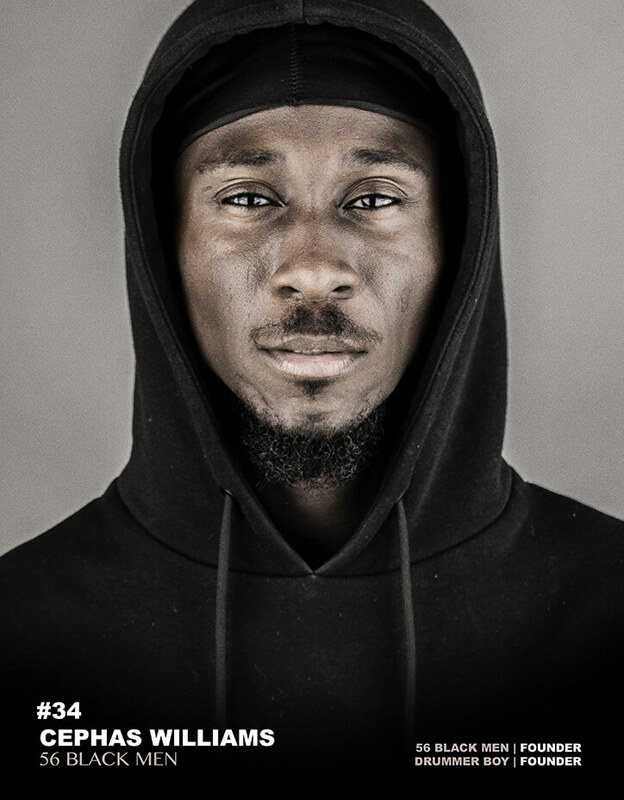 The photographer Cephas Williams wanted to reveal a social phenomenon that is unfortunately too little known: 56% of the men killed in London in 2018 are black, all origins combined. 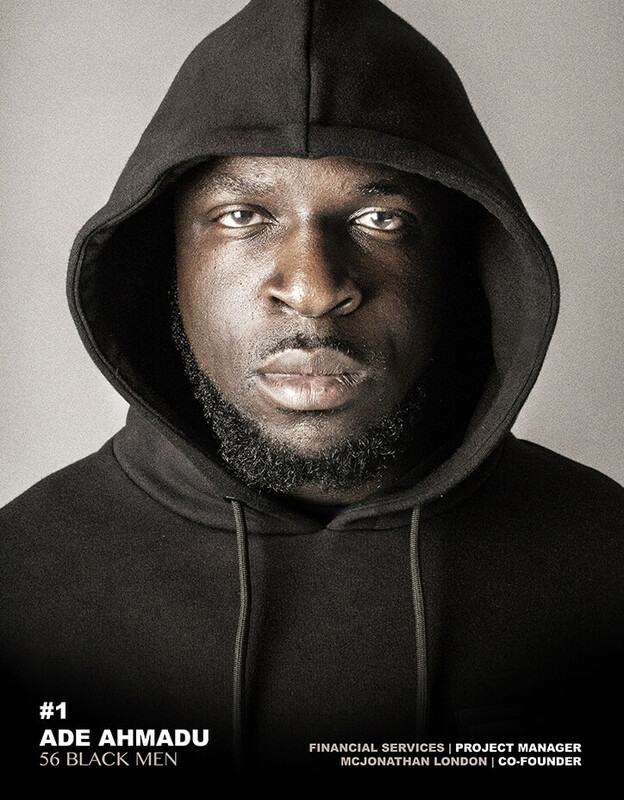 This overwhelming proportion is both the cause and consequence of poor representation in the mass media, which gives the image of a violent and dangerous community, which makes it vulnerable. 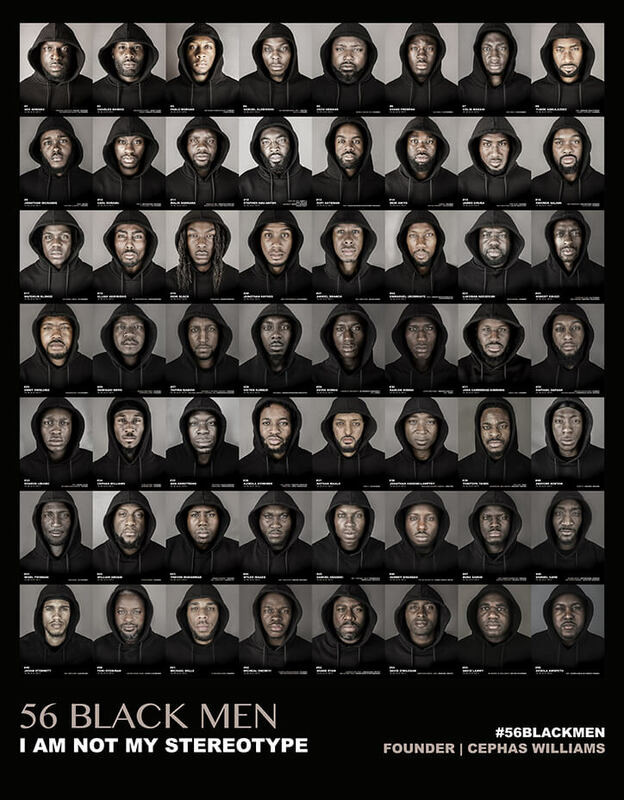 This photographer therefore wanted to show the real diversity of the sociological profiles of men in the Black community, by playing on these stereotypes. 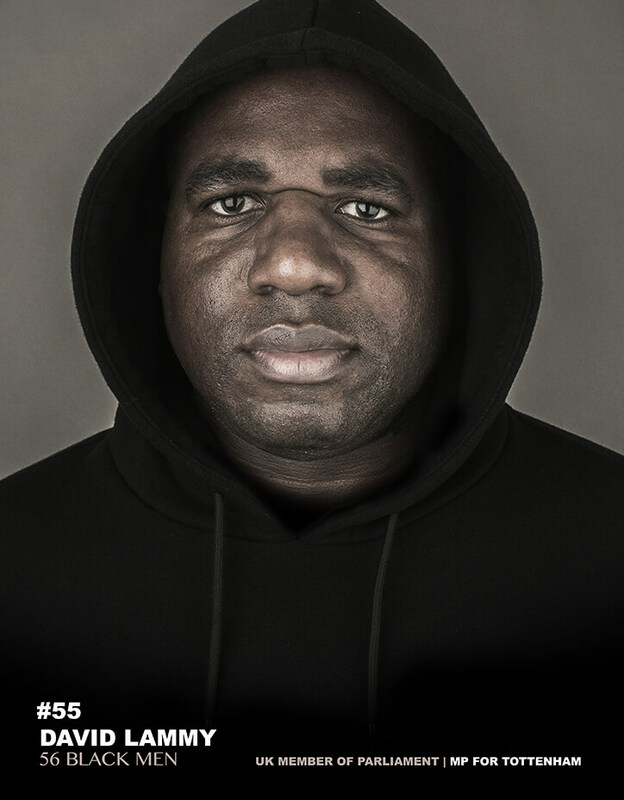 56 men lent themselves to the game by wearing a black hoodie, including David Lammy, Member of Parliament. 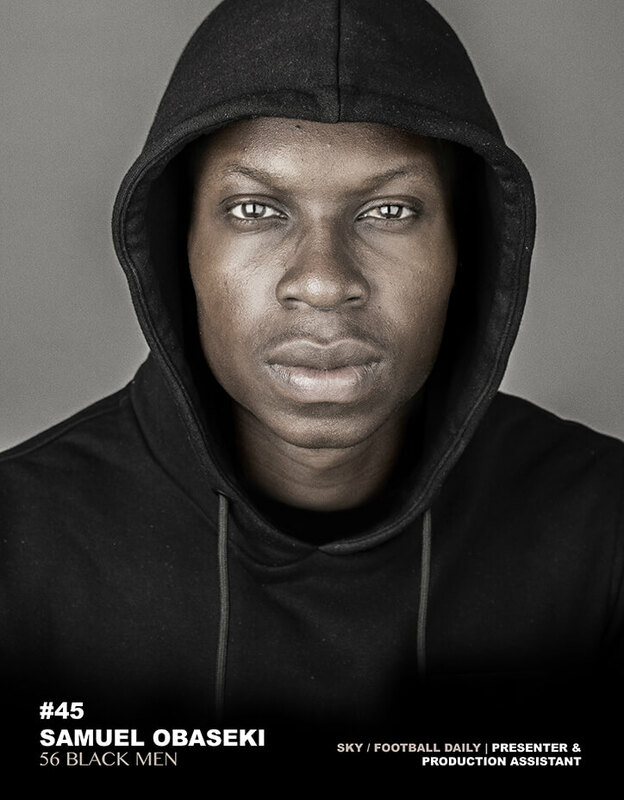 This series is grouped under the #imnotmystereotype, and shows doctors, lawyers, artists… in short profiles of men too little shown in mainstream culture.